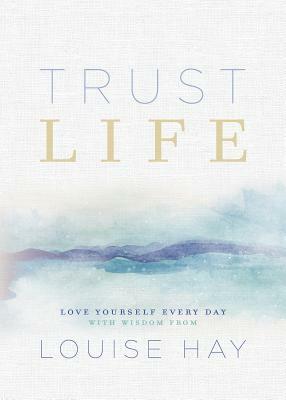 365 affirmations and reflections drawn from the inspirational work of Louise Hay. Queen of the New Age . . . A founder of the self-help movement . . .
Louise Hay was called all this and more, and her work inspired millions worldwide, but she never set herself up as a guru with all the answers. She urged every attendee at her workshops and conferences, every reader of her dozens of books, to remember that it is you who has the power to heal your life. She was just here to guide you on the path of remembering the truth of who you are: powerful, loving, and lovable.